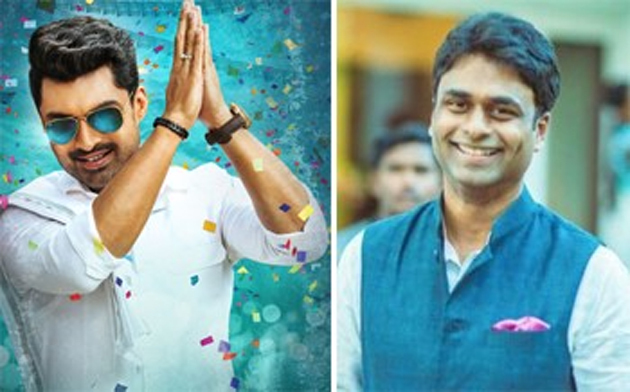 Kalyan Ram - Serilingampally Candidate? Mahakutami is keen to field strong candidates in the upcoming Assembly Polls to defeat as many TRS Candidates as possible. Grandsons of late NT Rama Rao and Marri Chenna Reddy could be in fray. Kalyan Ram is likely to be the candidate of Mahakutami from Serilingampally or Kukatpally Constituency. This could be the ploy of TDP Leadership to move as closely as possible with Harikrishna's Family so that services of Tarak can be utilized for 2019 Assembly Polls in AP as well. Congress is willing to allot both Serilingampally and Kukatpally if NTR's Family member contests from one of them. Most probably, Kalyan Ram could be fielded in Serilingampally. Marri Chennareddy's Grandson Aditya Reddy could be Mahakutami Candidate from Thanduru Constituency. Congress, TDP and CPI could be allotting this seat to Kodandaram's Telangana Jana Samithi. After Miryalaguda, Married Couple Attacked In Hyd!